There’s no need to settle for low-resolution color labels on your products. LX400’s incredible 4800 dpi printing delivers results that far exceed virtually any other on-demand print method available. Four built-in print resolutions let you select the combination of print quality and speed that fits your application best. No matter which you choose, your labels are bright, colorful and professional. Requires an available USB 2.0 port. 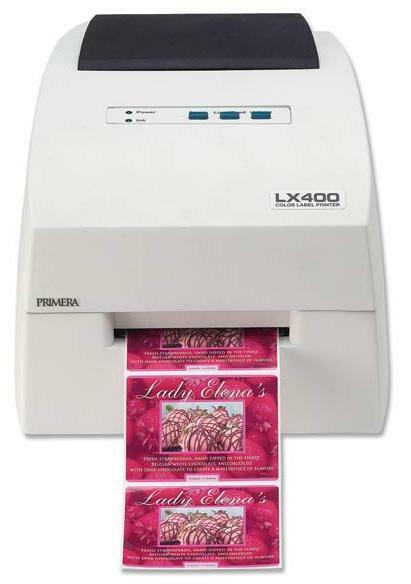 LX400 Inkjet .75" - 4" 1" - 4.25" 4800 5" 2"